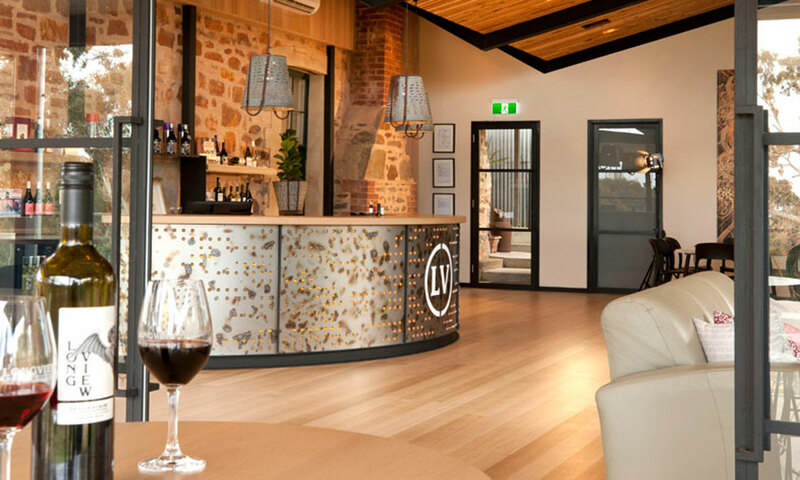 A new entertaining terrace for Hills winery The Lane, SA’s vegan revolution continues with the launch of a plant-based café in Port Adelaide, a changing of the chefs at Longview, local gin scoops gold, and martini magic at the Collins Bar. After successfully operating plant-based catering business and food stall Bob Bowls for the past two years, former “country boy carnivore” turned vegan cook Jessie Morris is now about to open a café at Cult & Harper art gallery and retail space in Port Adelaide. Morris says the upstairs front room of the premises is currently being renovated for the café, which will be able to seat around 30 people and is expected to launch next week. “They [Cult & Harper] approached me wanting to activate the space,” he tells The Forager. The menu will be entirely plant-based, including healthy fresh food bowls such as the “Nacho Bob” (roasted pumpkin, baby spinach, jalapeno, black beans, salsa fresca, pickled onion, chipotle mayo, tortilla crisps, fresh avocado and coriander); tacos with fillings including pickled jackfruit, hickory-smoked slaw, chipotle mayo and coriander; quesadillas and bagels. One of Bob Bowls signature items is its sauces, which change regularly and include choices such as green chimichurri and black bean hummus. The cafe will also offer cold-pressed juice on tap and “mylkshakes” made with non-dairy alternatives such as almond, oat and coconut milk. 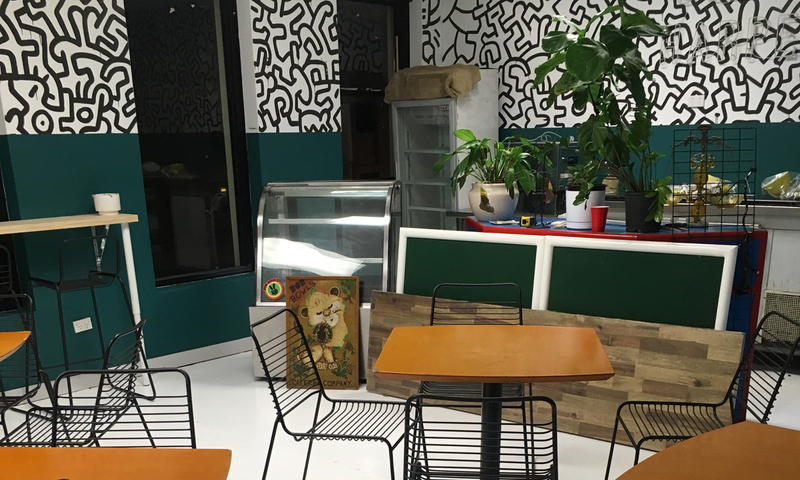 Bob Bowls’ new cafe space is still undergoing renovations. Morris, who previously managed bars, says he grew up on a hobby farm and was a “full country-boy carnivore” before becoming a vegan a couple of years ago. The change was motivated partly by his desire to be more health-conscious, as well as the influence of a Canadian chef friend, Amy Comber, with whom he founded Bob Bowls (named after Bob Marley). “It [veganism] has been a really growing movement … to me it seems to have exploded in the past 12 months. Morris says Bob Bowls will continue to operate food stalls at Plant 4 Bowden and Market Shed on Holland, and once the Port Adelaide cafe is up and running he is also interested in introducing regular degustation dinners on the site. The view guests will enjoy from The Lane Vineyard’s new Terrace. 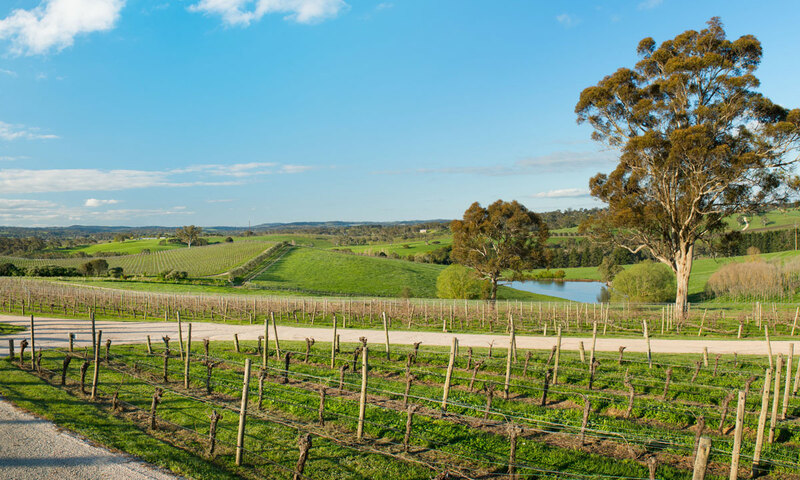 Hahndorf winery The Lane Vineyard is set to launch an outdoor entertaining terrace, promising stunning Hills views and a new menu that will cater for both casual diners and large-scale private functions. The Terrace is said to be the culmination of a vision by general managers Martyn Edwards and Ben Tolstoshev, whose parents John and Helen Edwards established the estate in 1993. Martyn Edwards says it will provide an alternative to the long lunch (available in the estate’s Dining Room), offering a more “everyday experience” for those “who want to enjoy great food and wines in a more relaxed setting”. The Terrace is set to launch in November, with a menu by executive chef James Brinklow that reflects his passion for local and seasonal ingredients and will include cheese and charcuterie plates. Watch this space for more details. Change is also in the air at another Hills winery, Longview, whose long-term relationship with The Caterers chef team of Steph Heaven and Louise Naughton is coming to an end. Taking over the reins of the kitchen next month will be La Dolce Vita Catering, led by executive chef Robert Paglia. Longview Vineyard joint owner Mark Saturno tells The Forager that although Paglia will introduce a new menu highlighting his Mediterranean expertise, the winery’s Cucina restaurant will retain its theme of “light Italian fare”. It will also continue to offer the multi-course “Della Casa” Sunday lunches, which were introduced at the end of last year when it launched its new Tasting Room and Vista Room. The Caterers have been responsible for all the food at the Macclesfield winery for 14 years – including catering for some 700 weddings, 200 corporate functions and numerous other events – and Saturno says that while it has been a “great relationship”, the chefs wanted to shift their focus to smaller, more private events. Adelaide distillery Prohibition Liquor’s recently released Shiraz Barrel Aged Gin has won a gold medal at this month’s New York World Wine & Spirit Awards. Released on World Gin Day in June, the blush-coloured, 60-per-cent-alcohol gin has been aged in barrels that originally came from the Wild Turkey bourbon distillery in Kentucky and most recently held a vintage of Barossa Valley shiraz. 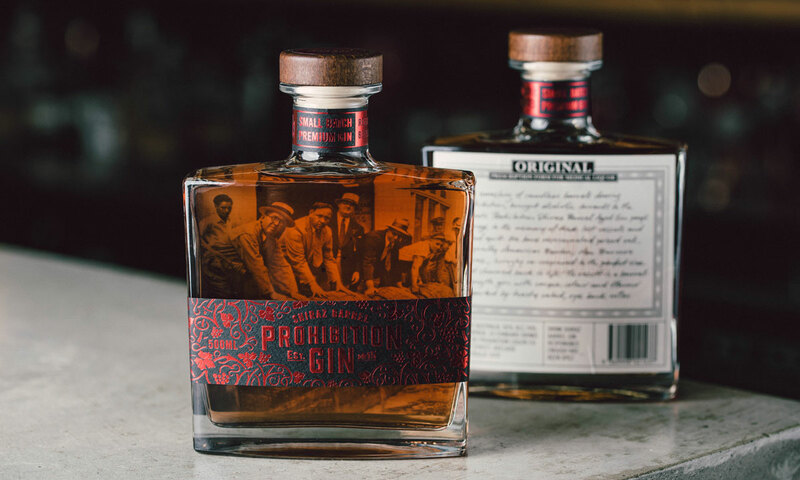 Prohibition co-founders Adam Carpenter and Wes Heddles say the gin has absorbed both the shiraz colour and “a rich oak and rye back note which reveal the bourbon flavours from deep within the timber”. They reckon the shiraz gin is best drunk neat over ice, with tonic or soda, or in a cocktail such as a Negroni, Gin Old Fashioned or Boulevardier. The Collins Bar’s Imperial Mandarin martini. Hilton Adelaide’s Collins Bar has released its annual Martini Collection featuring creative cocktails with intriguing names such as Violet Rumble, Apple Pie, El Cadaver and Imperial Mandarin. Bar manager Brice Aumasson says he and his team came up with the original recipes following “a lot of research, tastings and experimenting with different flavours, hues and textured elements”. While a martini is usually made with vodka or gin and vermouth, the Collins collection incorporates flavours and spirits ranging from maple syrup and fireball whisky (the Apple Pie) to raspberry and bourbon (City Lights). Having sampled the martini menu at an event last Thursday, food writer Nigel Hopkins tells The Forager one of the standouts is the Imperial Mandarin – “so delicious it should be on every breakfast menu”. It’s made with gin from Renmark-based Twenty Third Street distillery, infused with a mandarin syrup.